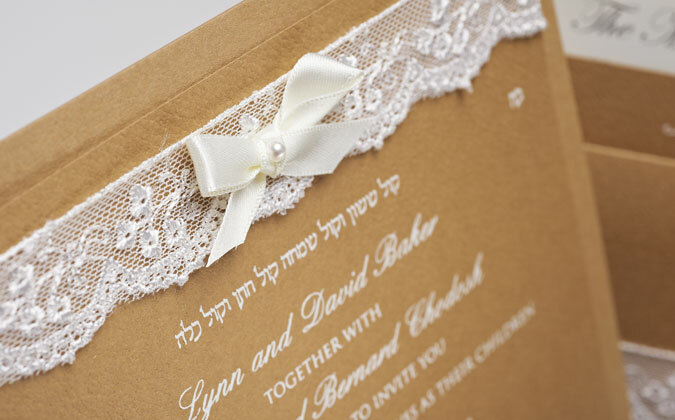 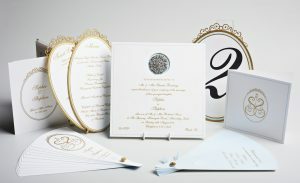 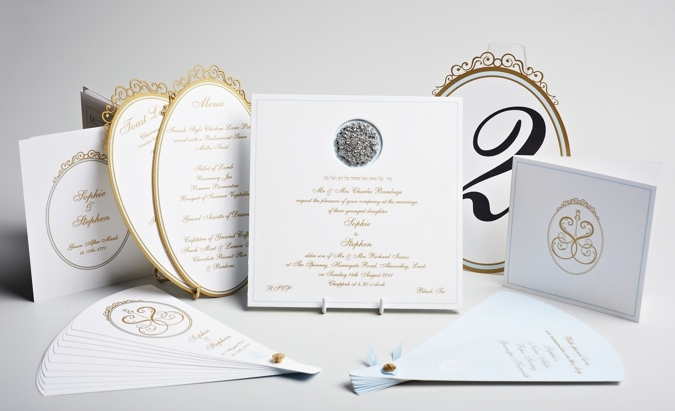 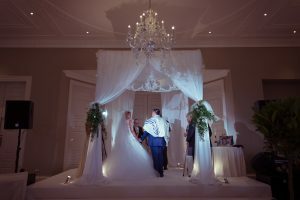 Linda Abrahams & Co specialise in producing luxury bespoke stationery, event and wedding planning. 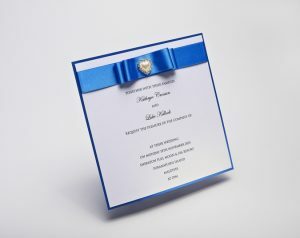 We have been established since 1994 and are experts in anything paper or print! 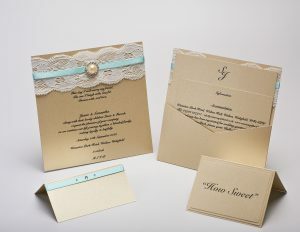 All of our stationery is custom designed with you to reflect your personality and the style of your event. 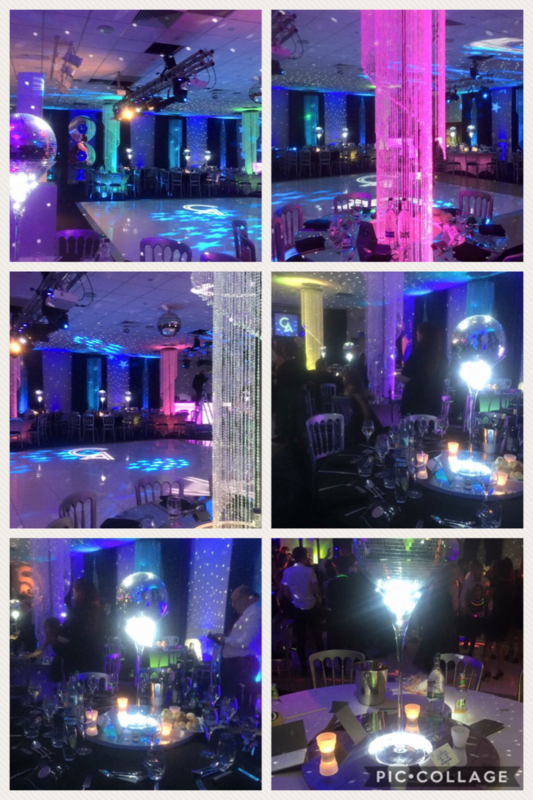 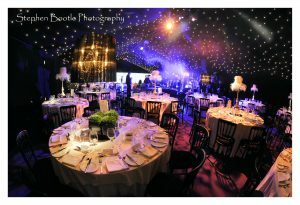 We plan, co-ordinate and execute stunning events and can’t wait to hear from you! 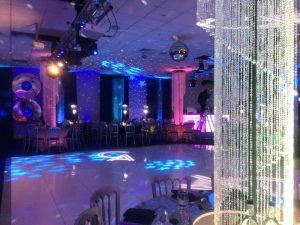 Whether you have just started planning and have no idea what you need, or you’ve been day-dreaming forever, we will ensure every element of your day is perfect and beyond your expectations. 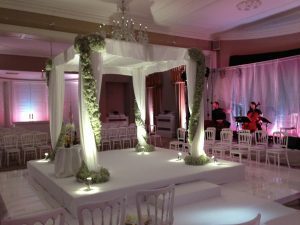 We have a wealth of experience, and work alongside the finest suppliers within the wedding and event industry.